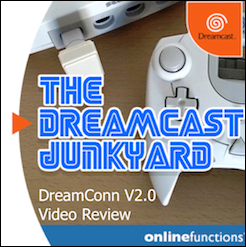 The Dreamcast Junkyard is, as the name suggests, primarily a place where the love is targeted squarely at Sega's fantastic 128-bit swansong. 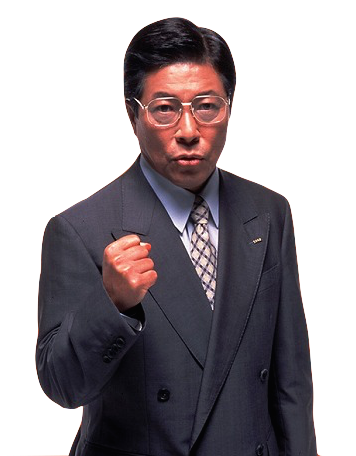 However, being part of the Sega Network and all, there is a fair bit of affection around these parts for the rest of the Sega hardware stable. I personally own a Master System, a Megadrive 2, Mega CD 2 and a Sega Saturn as well as a Dreamcast, so I occasionally find myself purchasing bits and bobs for those systems too. This past weekend, I managed to get hold of a Saturn 3D pad - you know, the one that you're meant to play NiGHTS Into Dreams with. I also got a copy of that very game (it was actually very kindly donated by Cauterize from Retro Collect - big thanks! ), as well as a copy of Christmas NiGHTS too. 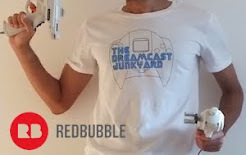 The reason for me going on about all this is that I never really appreciated just how similar the 3D pad is to the standard Dreamcast controller. 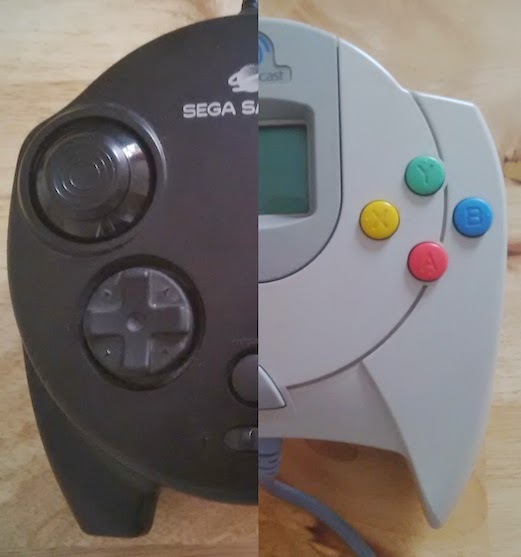 Putting them side by side, you can really see just how alike they are, and you can see how Sega took the 3D pad and developed it into the Dreamcast controller we all know and love today. 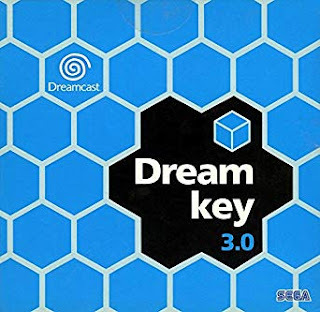 Random thought: is it mere coincidence that the 3D pad was bundled with a game with the word 'Dreams' in the title...but then went on to become the blueprint for the controller for a console with the word 'Dream' in it's name? Conspiracy theories abound. 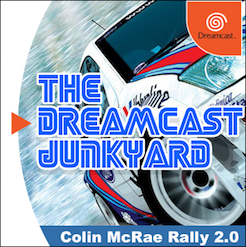 Obviously, the best way to enjoy delights of the Dreamcast's exceptional catalogue of incredible games is to play on an original Dreamcast console, with an original GD-rom firmly ensconced in the disc tray. Yes, the VMU may beep and the GD drive may sound like it's grinding a sack of concrete to dust inside...but there's no better way to experience Spirit of Speed 1937 Blue Stinger Vigilante 8: 2nd Offence Soul Calibur. Got there in the end! 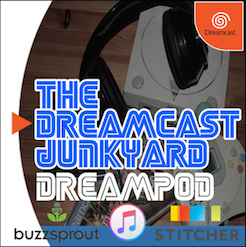 However, we here at the 'Yard appreciate that in 2014, not everyone owns a Dreamcast console, let alone a massive library of games be it due to financial or space-based reasons. Indeed, as is the current trend with retro games of all flavours, colours and creeds there are people out there who are intent on driving up the price of hardware and software to the point that it is no longer accessible to the average gamer. I'm not going to mince my words here - these hoarding traders are scum and I take great delight in telling them so whenever I spot a 'L@@K RARE' copy of Ready 2 Rumble on eBay with a Buy It Now price of £34.99. 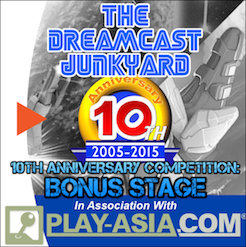 The Dreamcast Junkyard will not tolerate such activity. With this in mind however, it is understandable that emulation is becoming very popular as it costs virtually nothing to get an emulator off the internet. Naturally, the whole legality of the owning of emulator software (or roms, as they're more commonly known) is a bit of a grey area but as long as you own the original software on a disk or cart, it's fine to own a back-up. 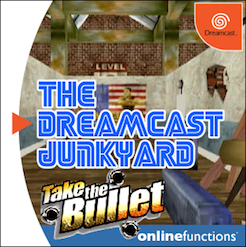 Now the legal stuff's accounted for, here's the point of all that guff you just read: there's a new(ish) Dreamcast emulator available for Android devices! It's called Reicast, and you can get it from the Google Play store for your phone, tablet or even Ouya. Yep - the three people who still own an Ouya can now play some decent games, and as an added bonus you won't have to rub your fingers all over your device's touchscreen in order to earn some Kudos! I personally don't own a single Android-powered device (unless you count my old Huawei Blaze which is rotting in a box in the attic somewhere...which I don't), so I haven't been able to try Reicast, but judging by some of the videos I've seen it does appear to be a fairly solid emulator. I would imagine that you'll need a pretty beefy device in order to run DC games at a decent speed (running Android 2.2 and above), and the software is still in the Alpha stage so there are likely bugs and issues to be ironed out. You may remember that we ran an article on NullDC for Android some time ago, but Reicast looks like it may be the better option for more casual users - there's plenty of documentation on the Reicast forum and there's an official website too. 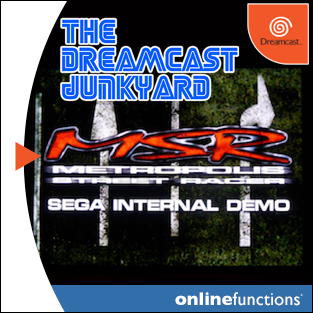 Bear in mind that you'll need to 'acquire' a Dreamcast BIOS file in order to get the emulator working, but if you've played DC games on Reicast either on your phone, tablet or Ouya, let us know about your experiences in the comments section. Cheers dears! 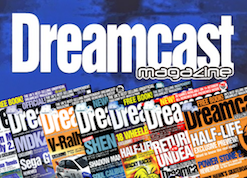 I'm constantly amazed by all the stuff I still come across regarding the Dreamcast. Just when you think you've seen it all, something else pops up. 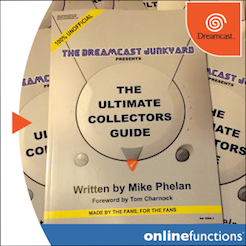 Now, I'm aware that there are plenty of other folks out there on the interwebs who no doubt know far more about the Dreamcast and Sega than I ever will...but quite how this passed me by, I don't know. What am I on about? 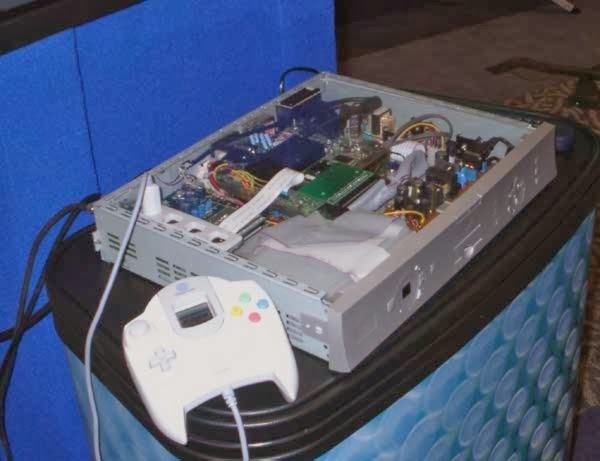 Well, it appears that in 2001 Sega entered into a partnership with set-top box manufacturer Pace with a view to create a digi-box...with a 40GB hard drive and the guts of a Dreamcast chucked in. 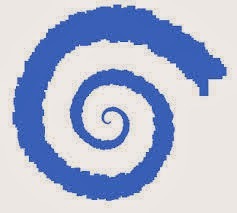 The vision was an all-in-one digital TV receiver that could also download 'on demand' Dreamcast games that were subsequently to be stored internally. Yep...mind: blown. Obviously, this kind of thing is the norm in this age of broadband, Xbox Ones and Hi Def thingamajigs...but in 2001? It was truly groundbreaking stuff. Another week, another new game. 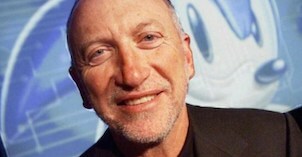 First Pier Solar HD gets announced (see Barry's awesome SEGAbits podcast episode below) and now it appears that after some mild success as a browser-based flash game, Sydney Hunter and the Caverns of Death is being ported to several retro systems...including the everlasting, ball-busting, mother-f*cking Dreamcast! There aren't any screens from developer StudioPiña as yet, but you can play the original here for free. Yes, free. There are no paywalls here, my friends. Anyway, you play as the titular Sydney Hunter - an 8-bit Nathan Drake with some rather special boomerang-hurling skills - and must traverse various caves whilst avoiding enemies, climbing ropes and retrieving treasures. It's actually a damn good game, with easy controls and nice graphics. 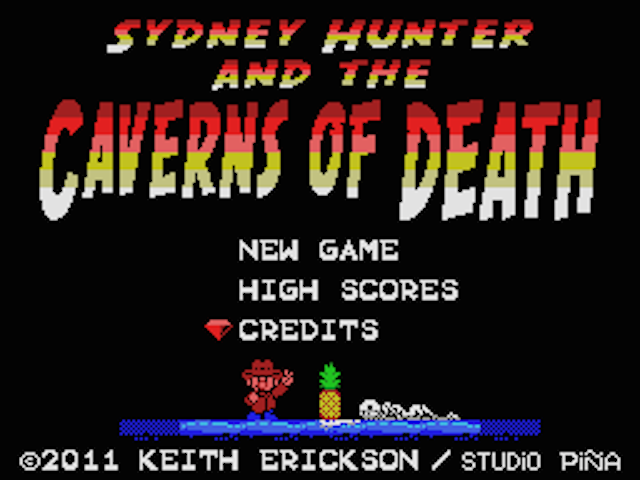 Sydney Hunter is meant to look like an MSX or Colecovision game according to the author, and even though I haven't played on either of those systems, I did have an Amstrad CPC back in the day so it kind of reminds me of Amsoft's Roland on the Ropes and other similar titles. 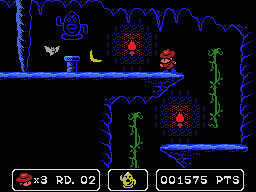 Sydney Hunter is much better than those games though, and is slightly reminiscent (to me at least) of Spelunky. 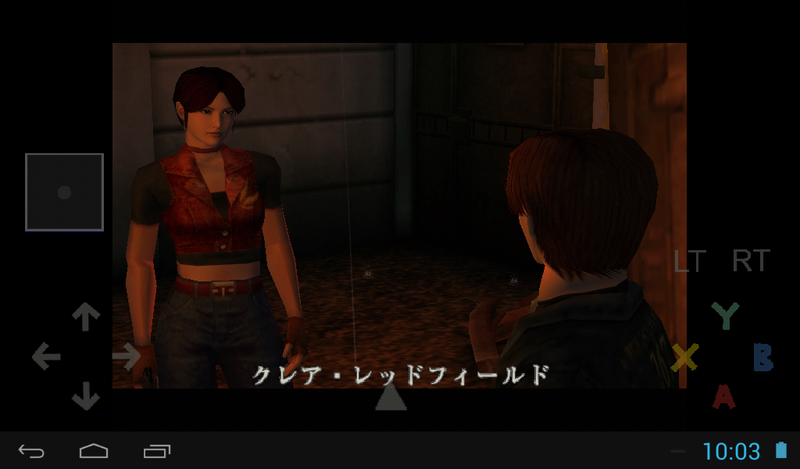 Hopefully the Dreamcast version will feature better visuals and animation, but even without any upgrades, Sydney Hunter will be a welcome addition to the Dreamcast's amazing catalogue. Yesterday I was joined by SEGAbits owner George for a podcast interview with Pier Solar HD developer and WaterMelon Games president Tulio Gonçalves. Tulio was an excellent guest, giving us great answers to our burning SEGA questions. 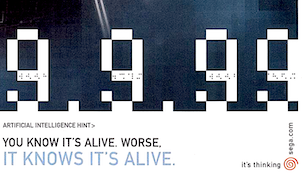 Pier Solar, which released in 2010, was an indie RPG game for the Genesis and Mega Drive. 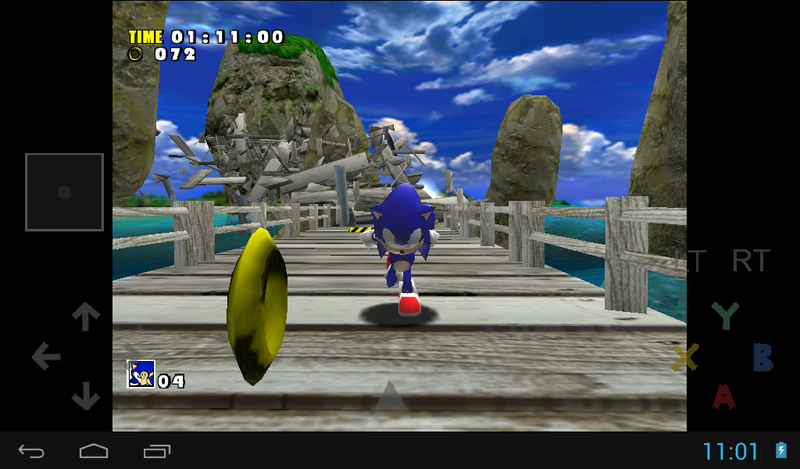 In 2014 WaterMelon plans to release an enhanced and expanded version of the game that is set to hit a number of platforms including our beloved SEGA Dreamcast. 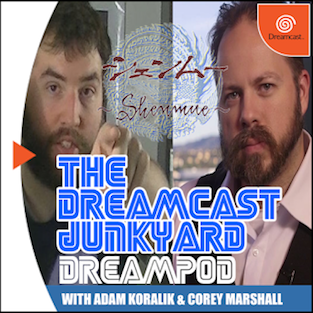 The game will take advantage of the Dreamcast VMU, VGA cable, and will offer up cool mini-games... all this in addition to a 50+ hour RPG adventure! Give the episode a listen and make sure to help WaterMelon to bring the game to PC by voting “YES” on their Steam Greenlight page! 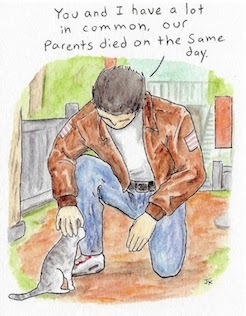 Ah, Daytona USA. 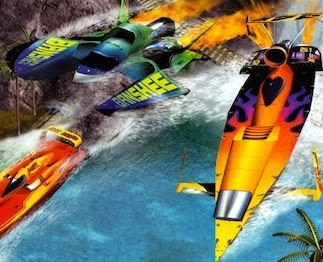 One of my favourite racing series...along with Sega Rally, Thunder, Rush, Colin McRae, WipEout, Outrun and WRC. And a whole gut-load of others, too. What is it about Daytona that warms my cockles? I'm not really sure, but the combination of cringeworthy music, bright visuals and fuzzy car control probably has something to do with it. Oh, and that awesome Sonic mural carved into the cliff face on the final turn of 777 Speedway. If I ever win the lottery, I'm having an artificial cliff face constructed in the grounds of my mansion just so I can have that mural carved into it. The inhabitants of the small rural hamlet that then falls under it's shadow will no doubt petition to get it torn down, but the 30 foot mech I'll also build will silence them.